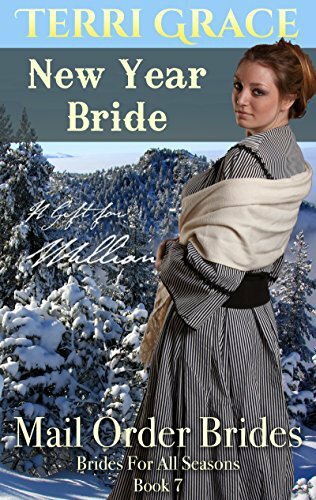 And kindly Doctor Pete is certainly surprised when the naive young girl destined to be his helpmate steps from the stagecoach onto the dusty street of Lewiston. 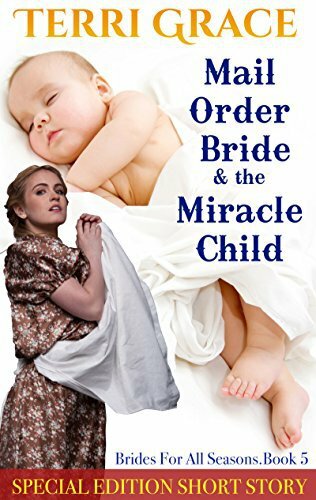 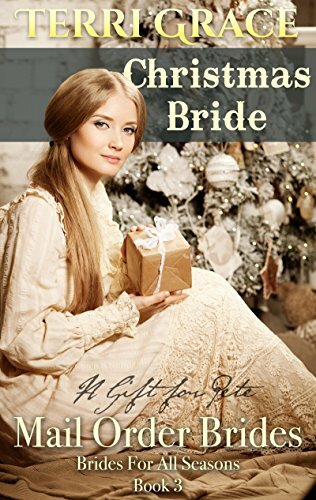 A near tragic accident threatens their fledgling marriage, but leads to a Christmas delivery on Emily’s doorstep beyond her highest hopes. 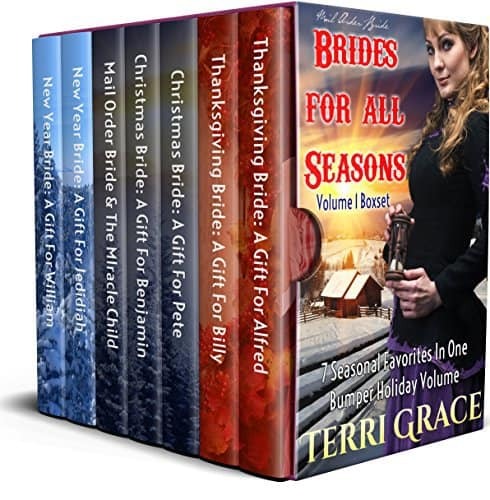 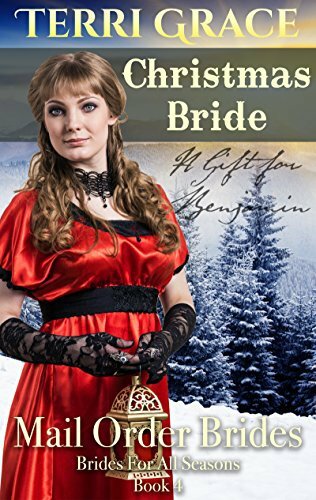 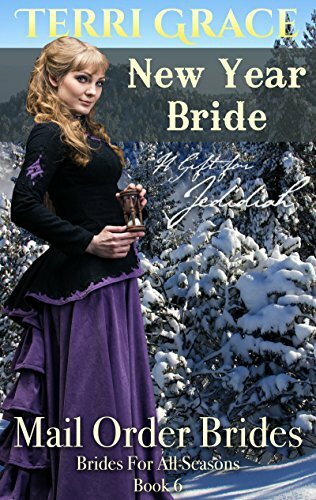 Christmas Bride – A Gift For Pete is the third title in the heartwarming seasonal series, Brides For All Seasons. 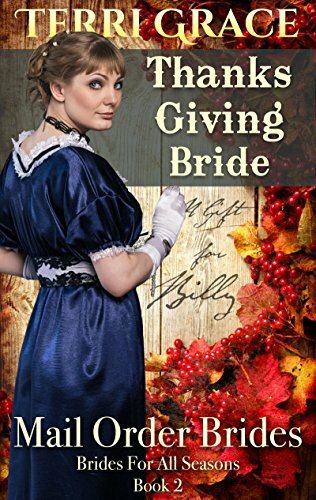 Sincere seasonal stories filled with simple honest characters you will fall in love with.